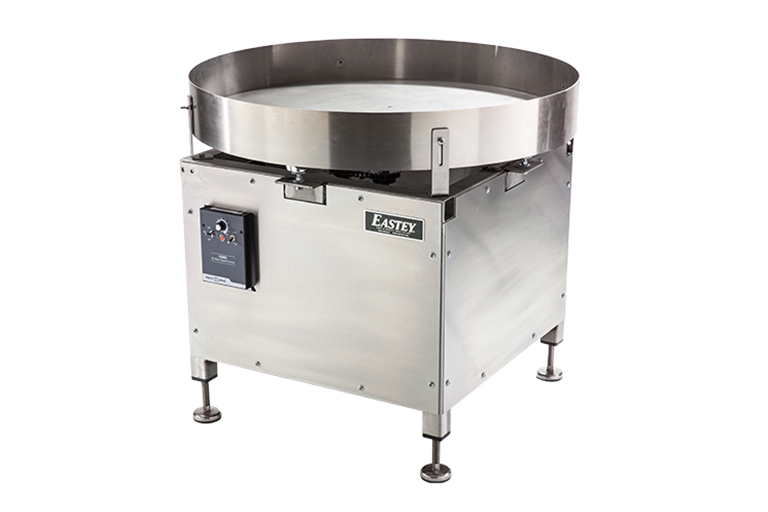 The EX-CF Case Former from Eastey Enterprises is designed for semi-automatic case forming and packing. 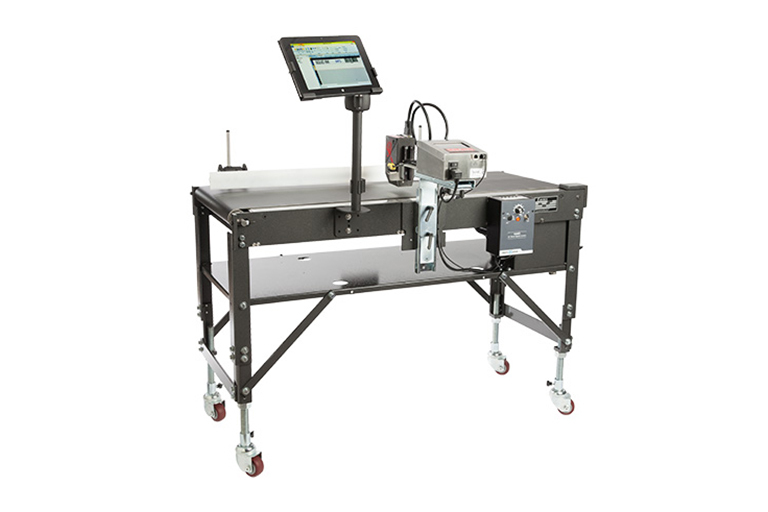 The durable design has proven to keep production and maintenance efforts to a minimum to improve your case packing process. 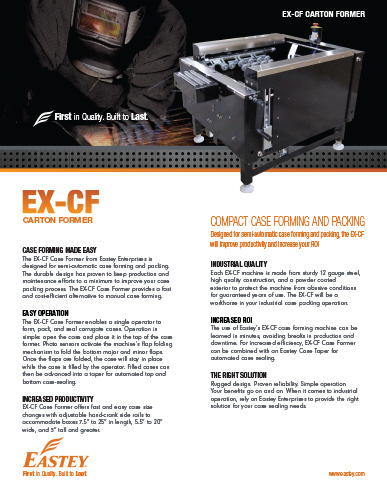 The EX-CF Case Former provides a fast and cost-efficient alternative to manual case forming. 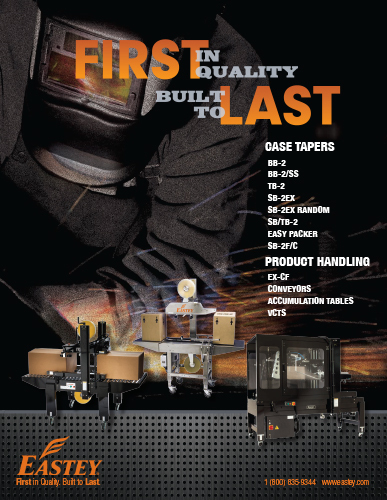 The EX-CF Case Former enables a single operator to form, pack, and seal corrugate cases. Operation is simple: open the case and place it in the top of the case former. 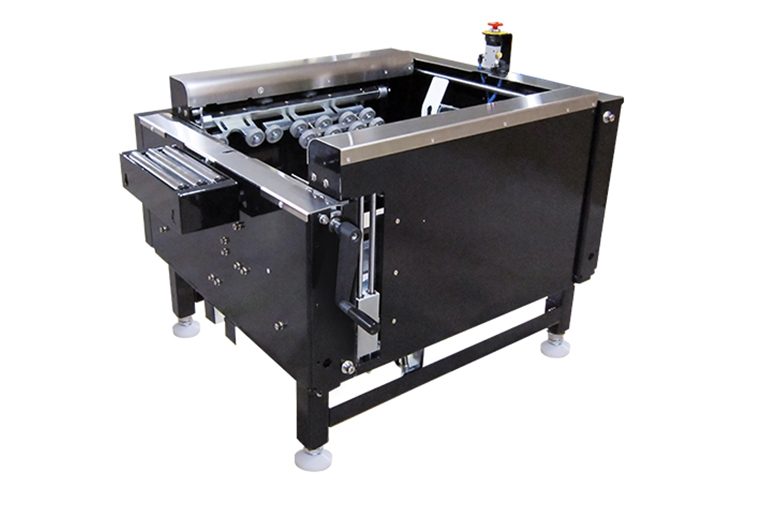 Photo sensors activate the machine’s flap folding mechanism to fold the bottom major and minor flaps. 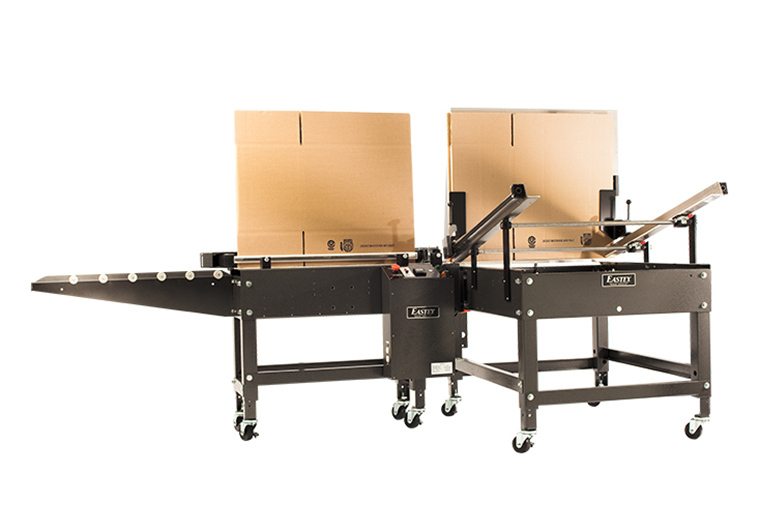 Once the flaps are folded, the case will stay in place while the case is filled by the operator. 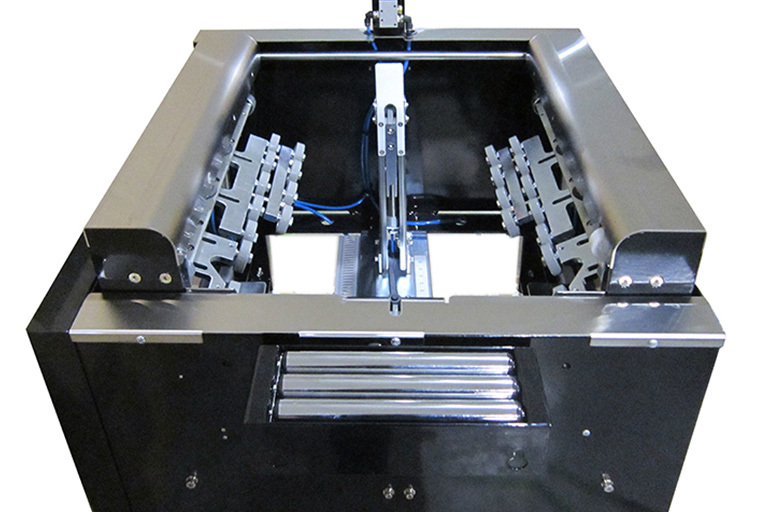 Filled cases can then be advanced into a taper for automated top and bottom case-sealing. 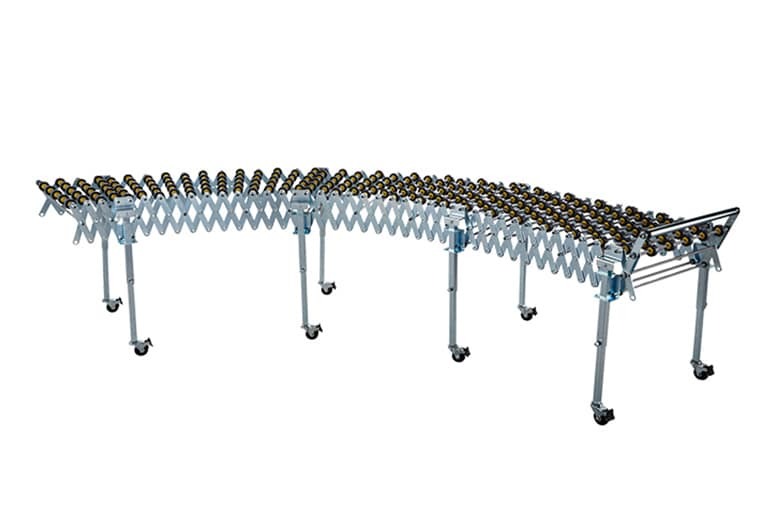 EX-CF Case Former offers fast and easy case size changes with adjustable hand-crank side rails to accommodate boxes 7.5” to 25” in length, 5.5” to 20” wide, and 3” tall and greater. 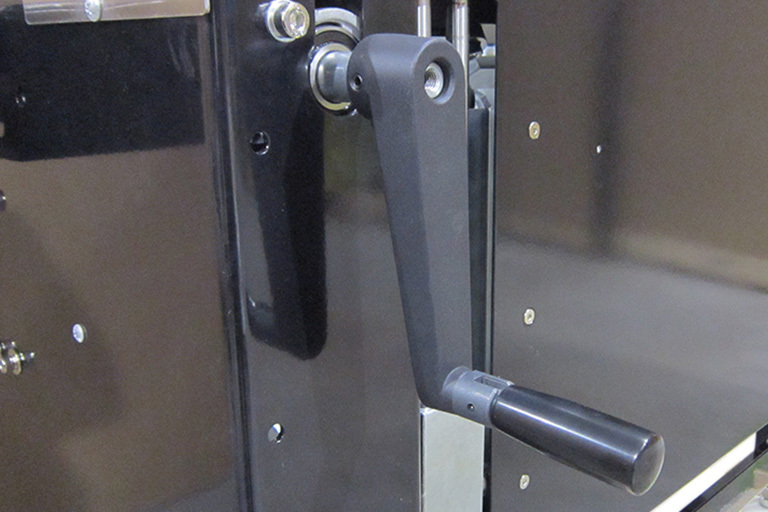 Easy case size changes with adjustable folding/revolving crank handle. 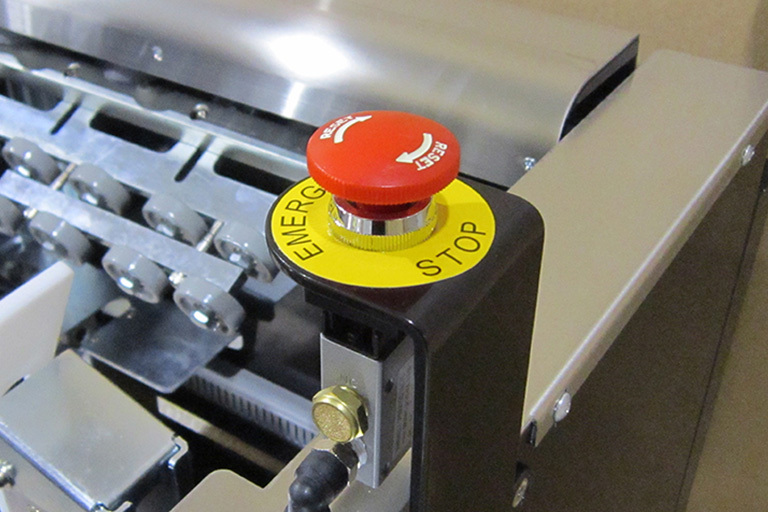 Air only operation with emergency stop. 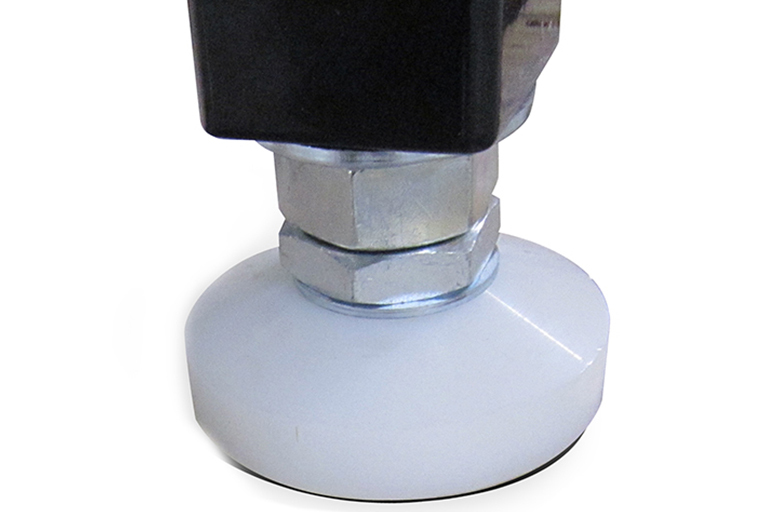 Adjustable foot extensions for level setup in your plant.